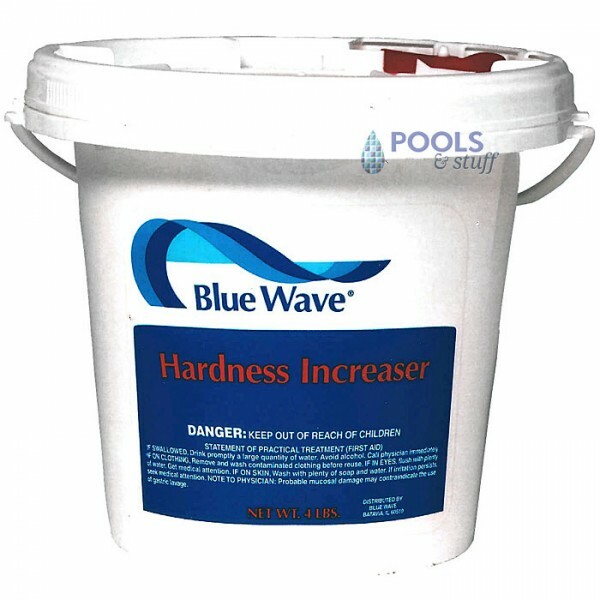 Use as needed to raise the hardness (calcium) level in your pool to the ideal range. Prevents water from becoming corrosive and damaging your pool’s plumbing and heater. Stops staining and etching of pool surfaces caused by low hardness levels. Great for use in areas where soft water is a problem. Recommended dosage: 5 lbs. per 10,000 gallons to raise the hardness approximately 40 ppm. Size Price Price / lb. * NOTE: Chemical packaging may vary from images shown. We cannot guarantee type of packaging (i.e. bucket, bag or box). Price includes UPS Ground shipping on orders over $80.00. 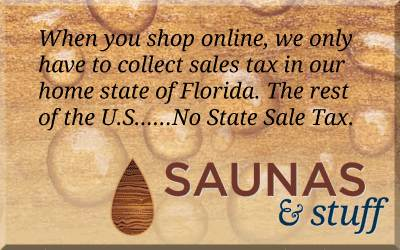 $9.00 fee on smaller orders. Available in the 48 US States.